RP's type DX is a heavy-duty, vertical double suction, twin volute, single stage, centrifugal design. 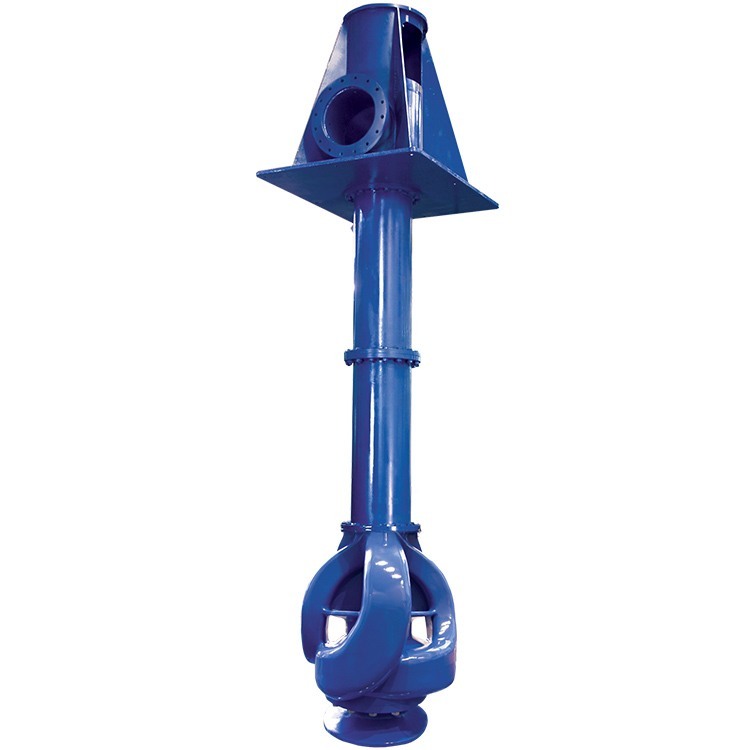 It has good NPSH characteristics and is ideal for open sumps, channels, lakes and rivers. The single impeller develops the higher heads and capacities without the need for additional stages. DX pump is a very versatile model where can be used as a double suction first stage of any of our VCT models and VMT models. Without the restriction of narrowest possible diameter as for well pumps, the twin volute has larger waterways and low liquid velocities, which also reduces abrasive wear and minimizes corrosion and erosion effects.